Lisa Asmus is a Senior Evaluation Specialist and Principal Investigator at the Institute for Public Health, coordinating many of the Institute’s community-based evaluation projects. Ms. Asmus joined the Institute in 1997 and currently holds an adjunct faculty appointment at the School of Public Health, San Diego State University. Training staff (computer use, data collection and analysis, presentation of data, and report production). 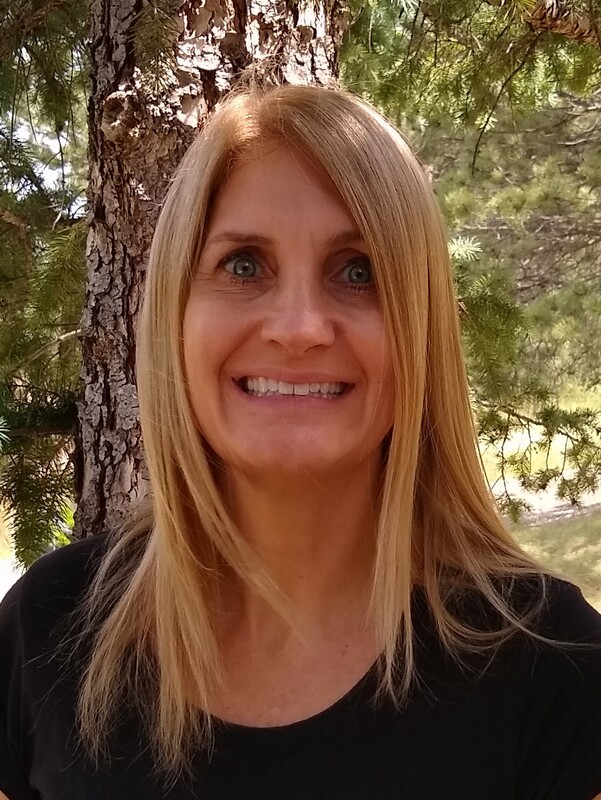 Lisa Asmus obtained her Bachelor’s degree in Economics from the University of Colorado in 1991 and her Master’s Degree in Public Health from San Diego State University (SDSU) in 2000. While at SDSU, she focused her studies in the area of Epidemiology and worked as an intern in the area of project evaluation. Her topic areas of interest and experience include HIV, hepatitis c, and homelessness. Ms. Asmus also relies on her background as a Bilingual Health Educator and a Life-Skills Trainer for homeless persons with mental illness, as well as her fluency in both English and Spanish.